Do you have any pain or lack energy, happiness and general well being? I may be able to help you feel better! 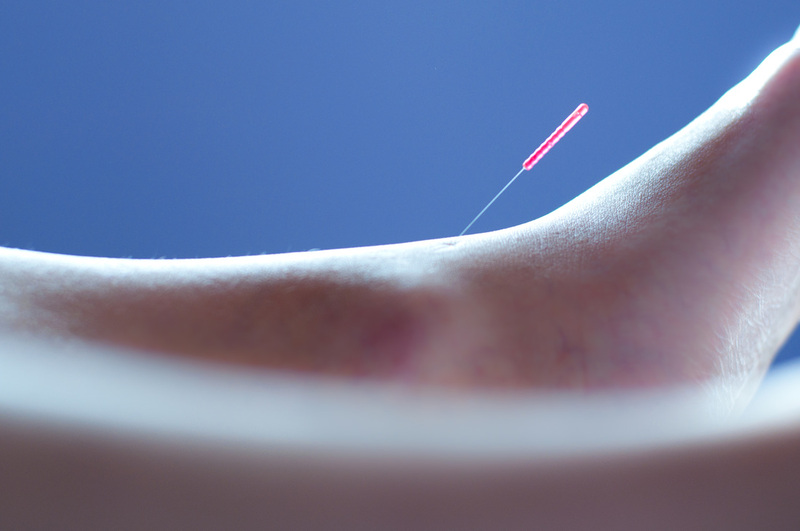 The use of fine needles to stimulate invisible lines of energy (meridians) running beneath the surface of the skin can treat a variety of ailments. Specialized massage techniques that cause a change in blood and life energy (qi) flow and balances the body and restores health. 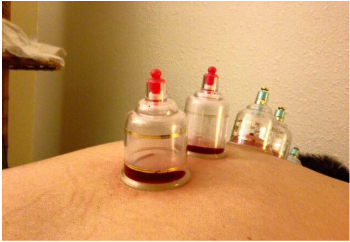 Cupping, magnets, heat lamps and herbal advice all help support vitality and attain optimal health.